Completely transform the cabinets in your home with help from Alliance Painting. Serving the DFW Metroplex. Cabinet replacements can be expensive, time-consuming and frustrating. 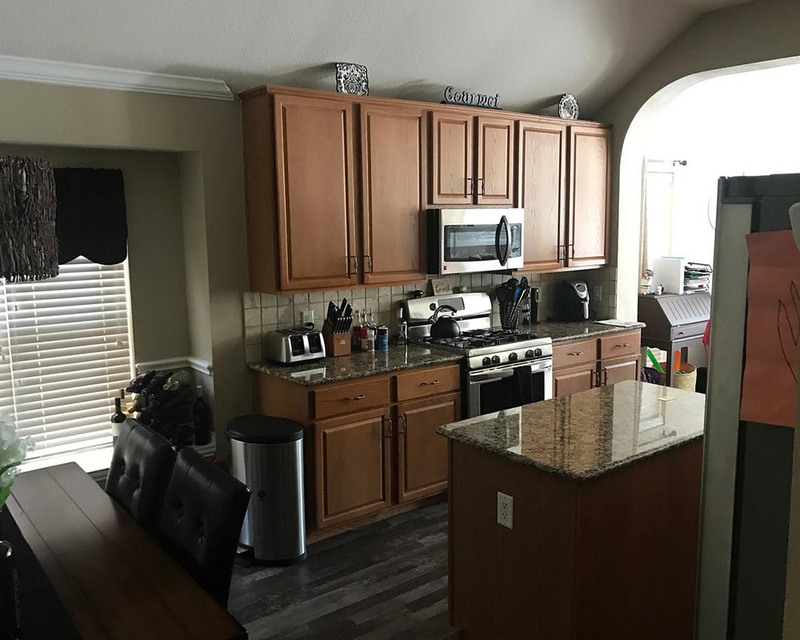 Why waste your time and headaches on this complex service when you can simply repaint your cabinets, giving them a fresh, brand new look? 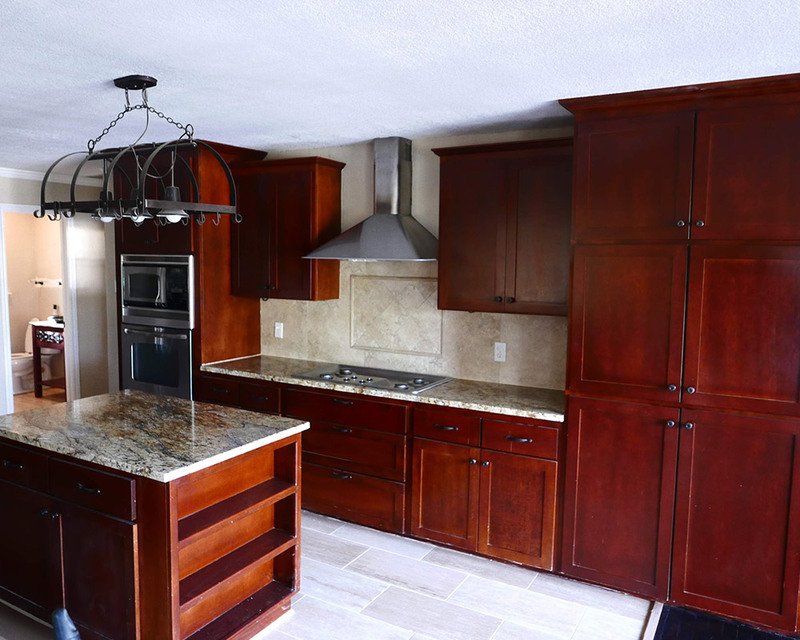 At Alliance Painting, we can completely transform your current cabinets to look exactly how you want them to. Using high-quality cabinet paints from the trusted Benjamin Moore Paints® and Sherwin-Williams® brands, our crews can help you find a color match for your cabinets that exceeds your expectations. 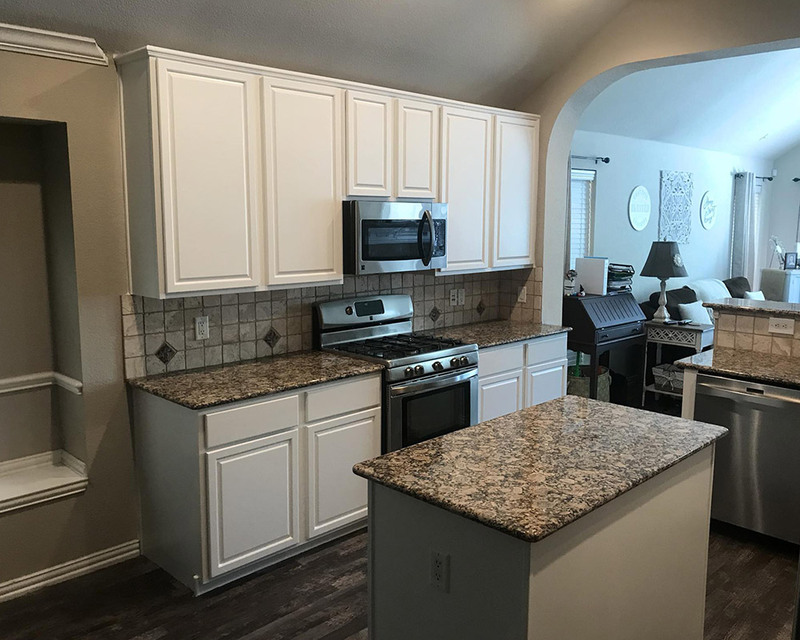 Whether you’re renovating your kitchen or are just getting bored of your current cabinets, our cabinet painting services are some of the best in the greater DFW area.  Contact us today to learn more about our specific services and costs. When you choose Alliance Painting, you choose a painting company that will only tackle your project after we’ve provided you with a fast, thorough and competitively priced quote. Our painting staff will go over your color and design preferences so we can find you a cabinet color you won’t ever regret. 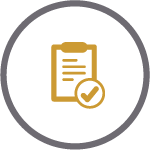 In our quote, you can expect to have a detailed outline of necessary work to complete your project as well as an estimate on how long you can expect your project to take. 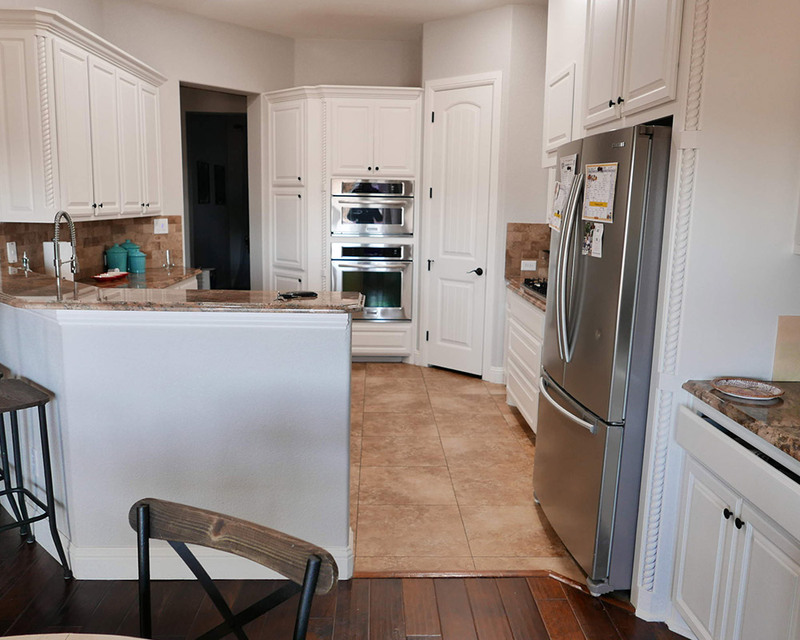 We understand that color preferences and styles vary amongst homeowners, which is why we’ll connect you with our ColorShrink to find the best color for your home’s cabinets.  We won’t proceed with your project until you approve a final color choice — ensuring you’re satisfied with your commitment before we get started. 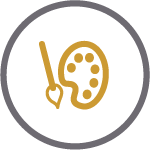 You can trust that our painting crews will always be honest, transparent and communicative throughout the entirety of your cabinet painting project. 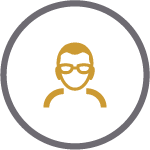 On top of that, we only hire friendly, trained and experienced employees, meaning you can feel safe with whoever we send to your home.  Our painting crews are here for you during your project and well after your project is complete. If you have any questions or concerns regarding your freshly painted cabinets, simply give us a call.  We offer great warranties, and we truly want you to be 100 percent satisfied with your new cabinet paint job! The average homeowner in the greater DFW area lives in their house for about seven years. That likely means you’re living in a home that was once somebody else’s. If you’re considering painting your kitchen cabinets, you likely feel that your kitchen doesn’t reflect you — it reflects the previous homeowner. You deserve to have a kitchen that you’re proud of and that reflects the best parts of your personal style. 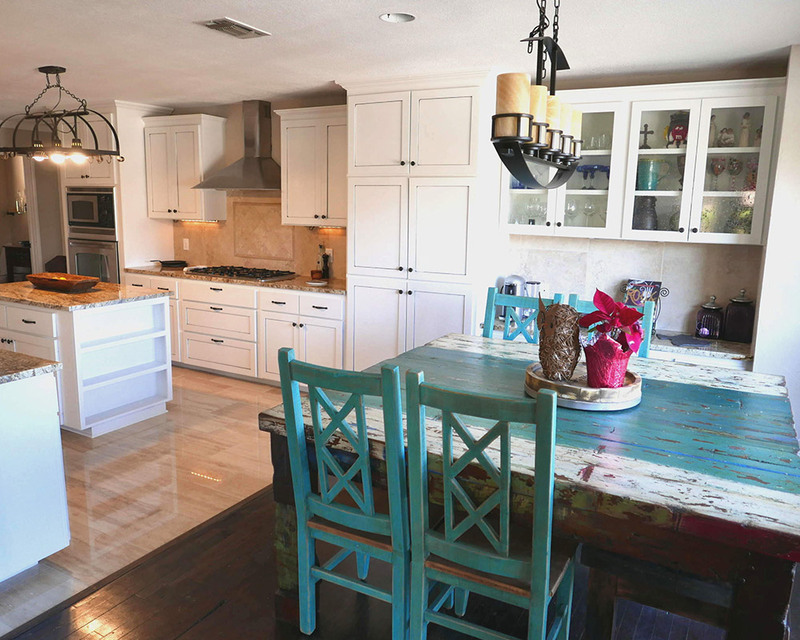 At Alliance Painting, we love to make old things look new – namely your kitchen! Painting your kitchen cabinets is the most economical way to update your kitchen. You don’t have to deal with the frustrations or costly expenses of cabinet replacement services. We know how it feels to be trapped in a dated home that doesn’t represent your family in the right light. That’s why our experienced crews can tackle any of your cabinet painting needs. 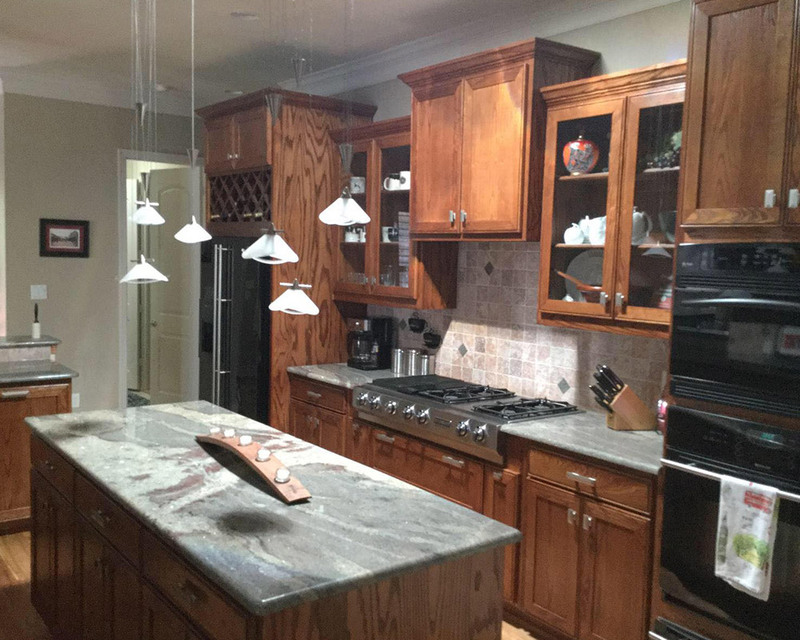 We’ve helped transform hundreds of kitchen cabinets, often leaving our clients in awe of the results. Contact us today for additional details. We’re sure you won’t regret opting for cabinet painting services instead of entirely replacing them. 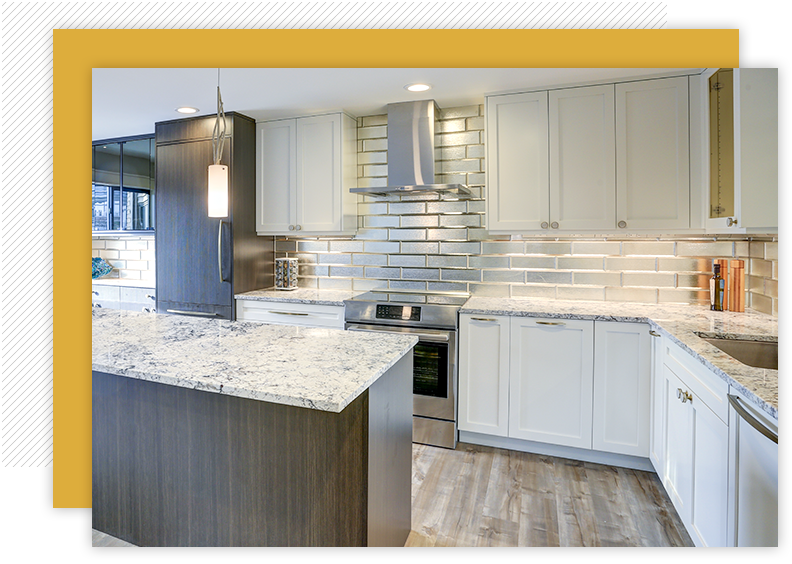 You won’t have to mess with your current kitchen configurations, and you’ll reap the benefits of a faster turnaround time in regards to your project. The average cabinet job can take anywhere between three and four days, and the process is fairly invasive. We’ll ensure to discuss with you what you can expect during your cabinet painting project and how we can minimize any disruptions. 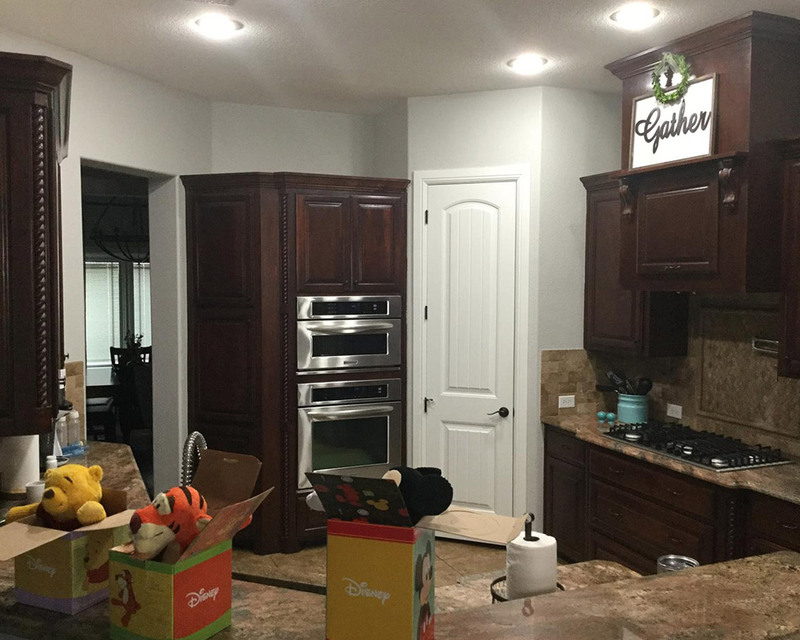 As always, if you have any questions regarding our services or how we can help you update your cabinets, reach out to our team at your best convenience. As they say, “Out with the old and in with the new!” Stop coming home to a kitchen that you’re not inspired by. Take action today and let us help you transform your kitchen into one you’re proud of. 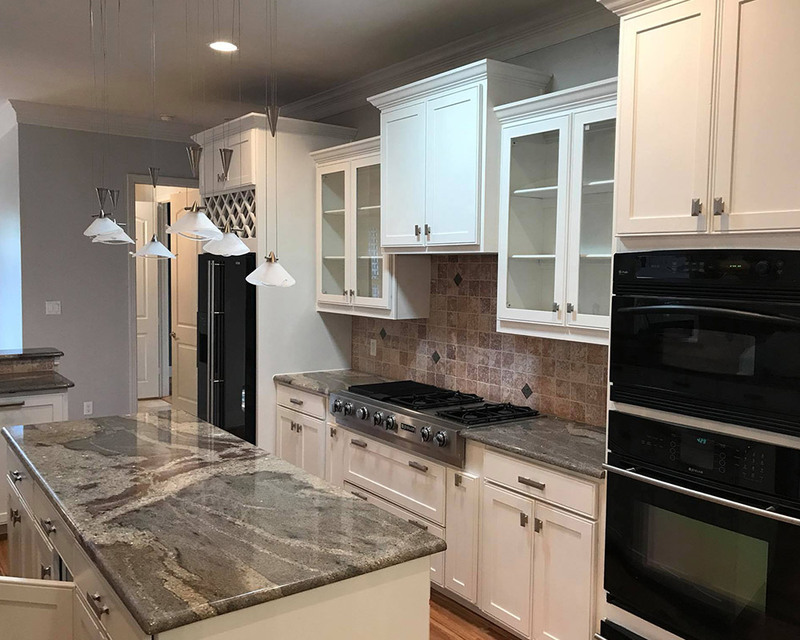 Simply reach out to our team at Alliance Painting for more information regarding our cabinet painting costs and services. 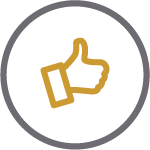 Our crews always prioritize excellent customer service on top of our high-quality painting work, which is why we consistently receive an A+ rating from the Better Business Bureau. You can expect us to provide you with new cabinets that hosts of HGTV home improvement shows would rave about! Call today for more information about our cabinet and other painting services, or to schedule an appointment.